By Nick Howell on 07/02/2012. Home » Life » DatacenterDude is on Vacation! 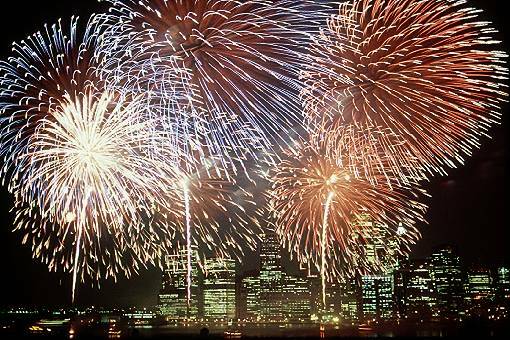 All of us at DatacenterDude.com would like to wish you and yours a Happy 4th of July. If anyone needs us, we’ll be by the pool cooking meats and playing with explosives. We will return to our regularly scheduled program in a week.